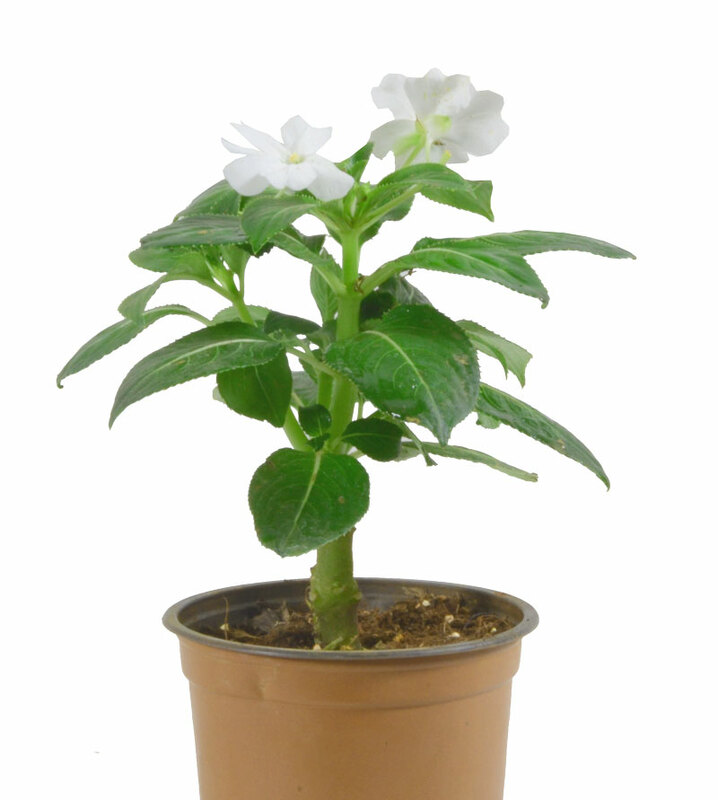 Description : excellent summer flowering plant for shade areas. They dont like too much of water so one has to water carefully. Plant them on a slightly raised bed but do not let the soil dry up. Very good to plant under a tree or in borders. They also form very good hanging basket.